Notes: Limited edition. Signed numbered edition. Limited to 750 copies. 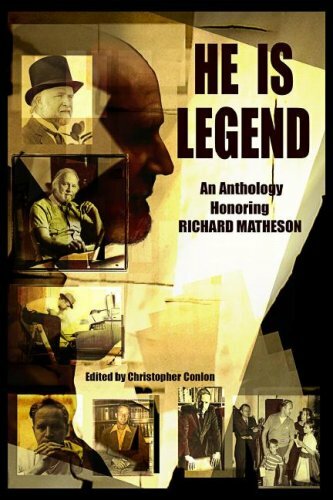 Signed by all contributors except Richard Matheson, Stephen King, Joe Hill.